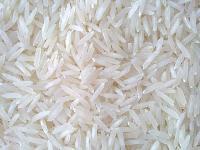 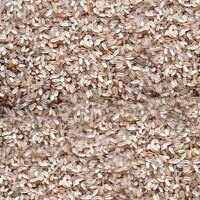 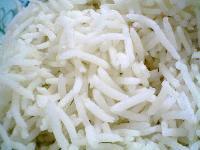 We offer a wide and an exclusive range of Sella Ponni Rice to our clients. 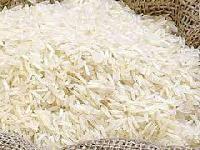 The range of Sella Ponni Rice is procured from high grade rice processors who process the rice, keeping in mind international quality standards. 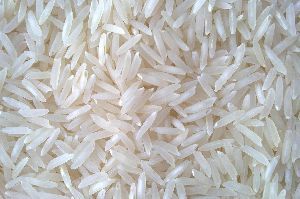 The Sella Ponni Rice is of premium quality, which is rich in flavor and aroma. 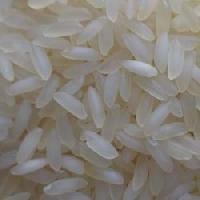 Our clients can avail from us Sella Ponni Rice in different packaging sizes, as per their varying needs and requirements.